Wouldn't you like to come and realize your dream of flying? Come and enjoy this incredible experience. Summon your courage and challenge free-flight! 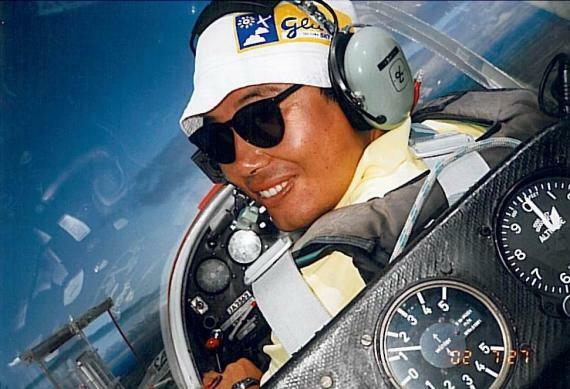 The best gliding experience in Japan! About 10 minutes of fantastic gliding! 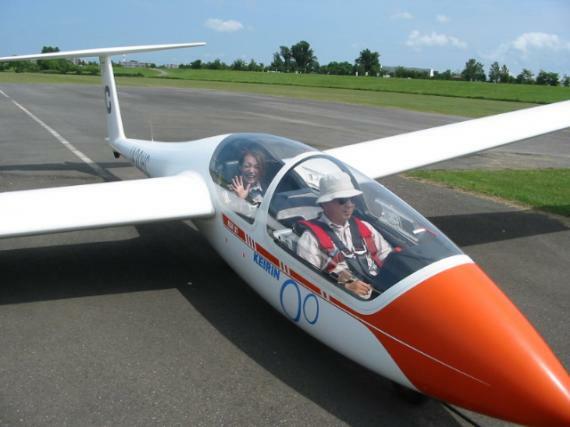 On the two seated glider, you sit in the front seat, the pilot in the back seat. 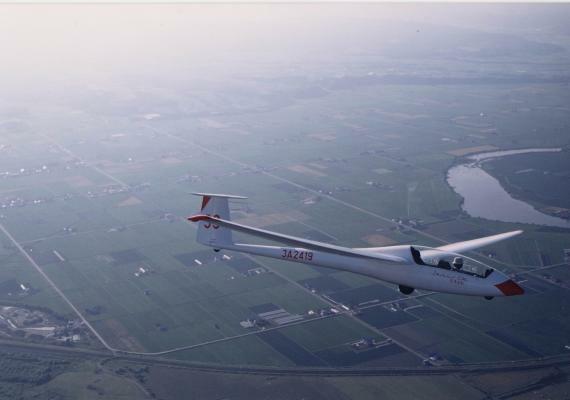 A light plane pulls your glider and lift you up to sky of 500 meter high. Get released, fly on your own. With no engine, just hear the sound of the wind. Starting times available between 10:00 to 16:00. Please let us know your choice at the time of booking. Please pay by cash or credit card (VISA or MASTER) on site. Opening and closing dates depend on snow conditions. Please understand that at times due to weather conditions such as high wind (over 10m/s), low cloud cover, or poor visibility due to fog, or mechanical complications, there are times when this program must be cancelled or the schedule changed. No cancellation charges apply; However, please let us know if you are to cancel. However, please let us know if you are to cancel. 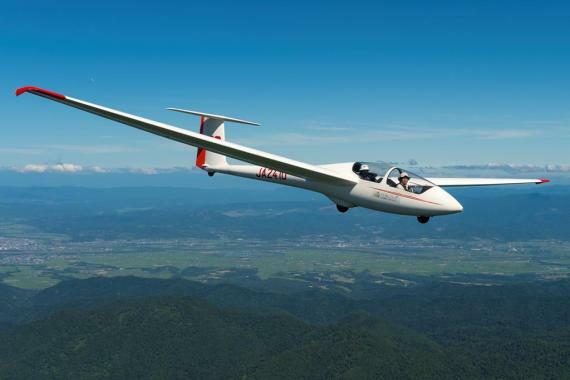 I want many people to experience the joy of flight, get to know a glider or small plane up close, and become friends with the sky! That's our goal here at Takikawa Sky Park. Come and feel close to the sky!